I received these beauties yesterday; a 28 mm Pazzi in Red Hearth and a 26 mm Rustic Mini Barber, both brushes with the Manchurian fan knots. The knots have been test lathered and are already exhibiting very good backbone and extremely soft tips. The knots are also very dense. I am super happy to have these in my den and look forward to breaking them in. Jabones by Luna “Higo y vainilla”. Feather New Hi Stainless (7). Shaving doesn't get much better than this. Good shave achieved by a bit of buffing to remove last vestige of stubble. Good splash of aftershave fits the bill. As close to a perfect shave as I'll ever have, with my favorite software and the Paradigm, which even on first use was marvelous. My only complaint about the razor, which applies also to the Wolfman, is that with the top quality vintage blades it makes shaving too effortless. With very little audible feedback or skin sense of the blade, it would be easy to become complacent and careless. 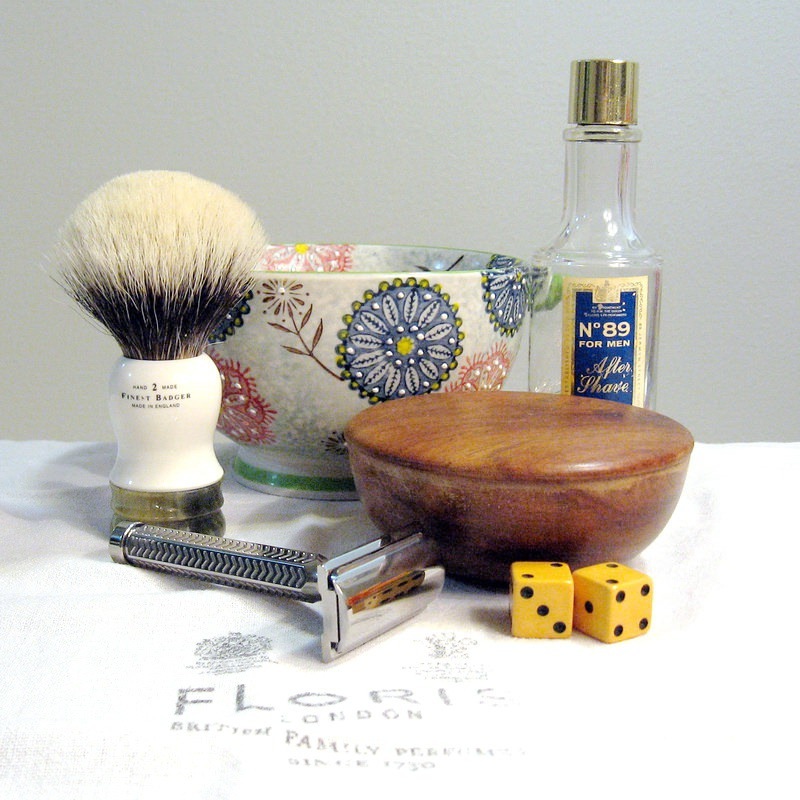 Very nice SOTD & first use of the Progress #2 - very efficient. This is my second upload. Only been wet shaving for about 6 weeks, but now getting used to the razor angle! Loving the experience. 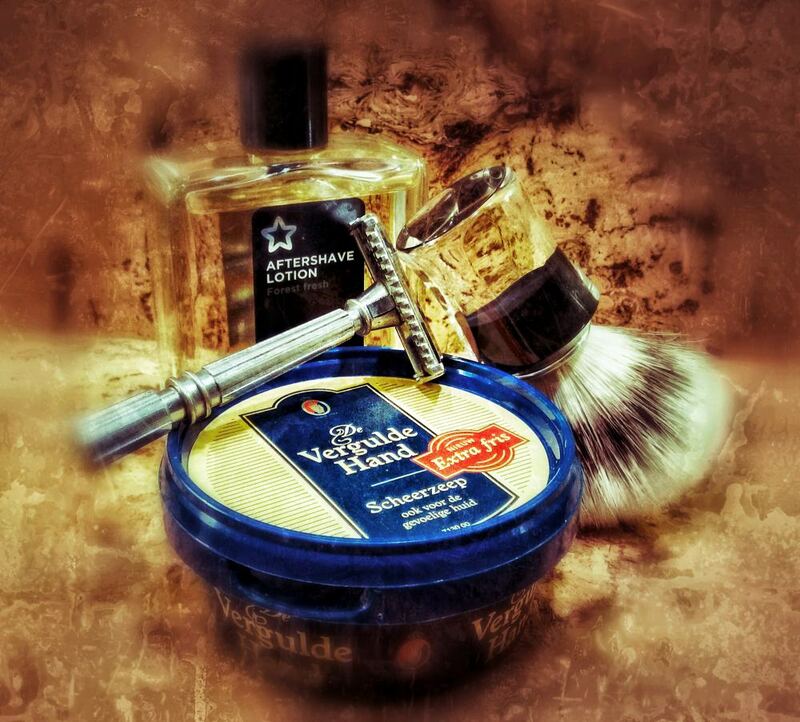 Nice lather up up using the bowl. 3 pass shave, first time using a polsilver blade, been using astra sp since starting. Nice and sharp, no nicks, although I do take my time! I bought the brush in Italy on my recent holiday. One thing I have learned is not to push the razor onto my face, just gently use the weight of the head. I then listen to the blade cutting the hair, and I know I have a good angle. Bartsbalm lime feels nice, and has a great smell. Yaqi 2 band badger barber pole. And the so so impressive weishi brass butterfly open long handle razor/stand combo. What a fantastic shave this razor gives me. Treet platinum ss on its 3rd. 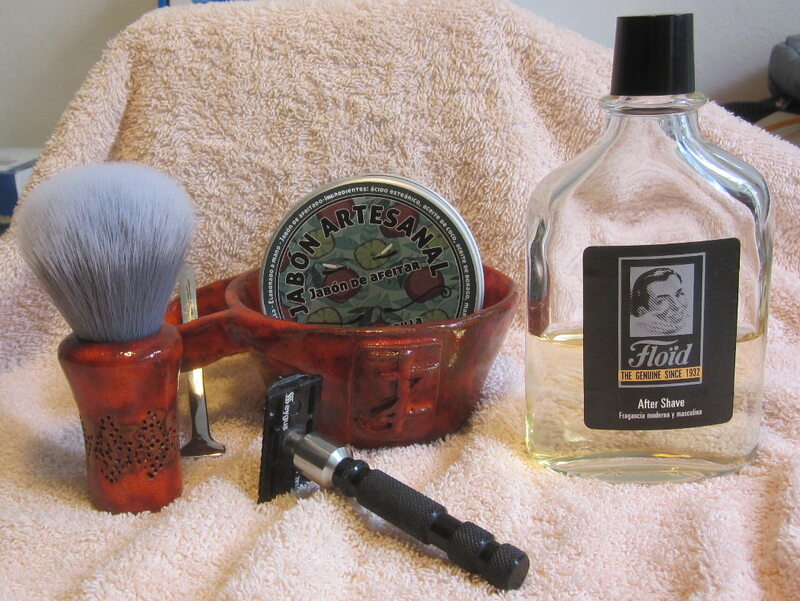 Post: Cold rinse, Thayers Witch Hazel with Cucumber then Boots Freshwood Aftershave followed by Barts Balm lavender. I set myself a few targets today. Firstly, I wanted to skip a day shaving to see if an extra days growth would result in a smoother finish, especially on my neck, so no shave yesterday. Secondly, I wanted to try Proraso pre shave to see if that was better than the Nuage shave oil I often use. I used a TOBS lavender sample which lathered up effortlessly and burst with the floral scent. Not much water needed with me having another foam fest in the ensuite. 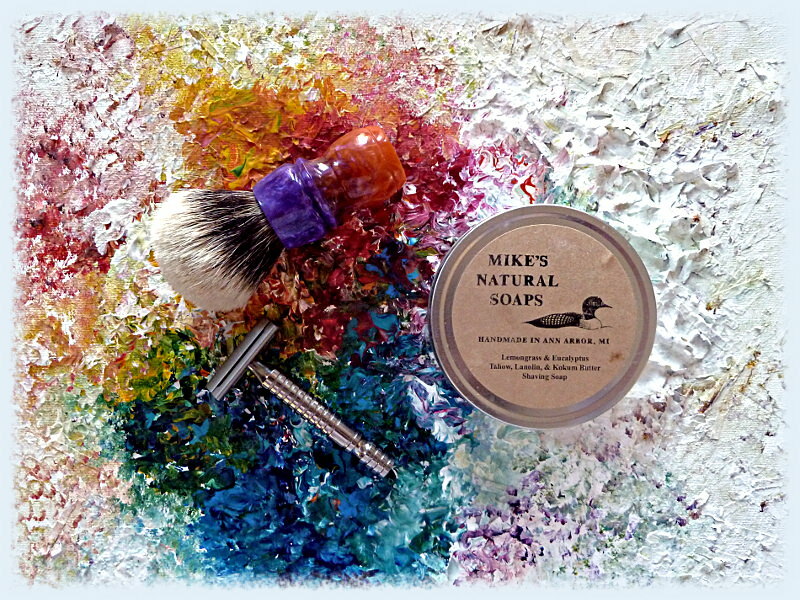 The lather was a pleasure to apply with a nice consistency and shine. The usual 3 passes with me noticing a huge difference after the 1st WTG. Certain areas on my face, in particular my cheeks, were smoother than normal. The 2nd pass XTG was effortless and after another rinse even more areas were hitting BBS. The 3rd pass ATG I buffed my neck and was BBS all over in no time. During the cold rinse I can normally find a few rough spots, but this time I was struggling to find anything. Just smooth. After another rinse, this time with Thayers, I splashed on some Boots Aftershave then followed up with a @BartsBalm sample. The lavender was lovely and complimented the TOBS lavender scent swirling around the room. 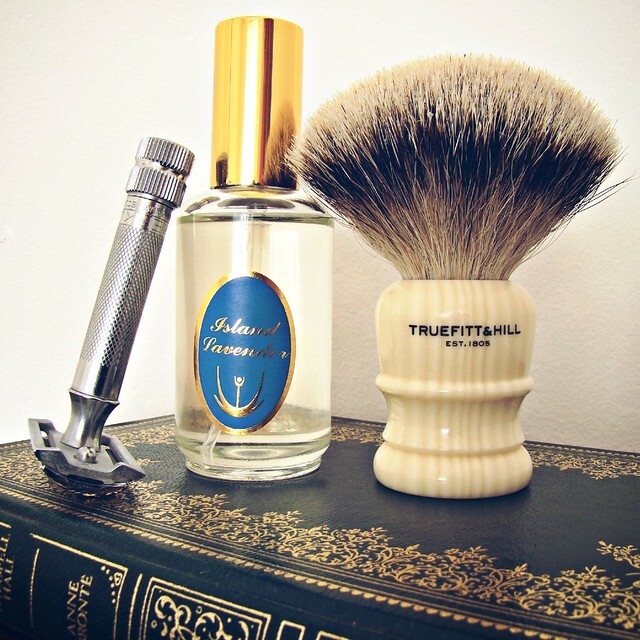 A lovely and refreshing shave with the lavender scent still present. The balm is truly sublime with my skin smooth and nourished. 1. Shaving with an extra days growth gives me a better shave. 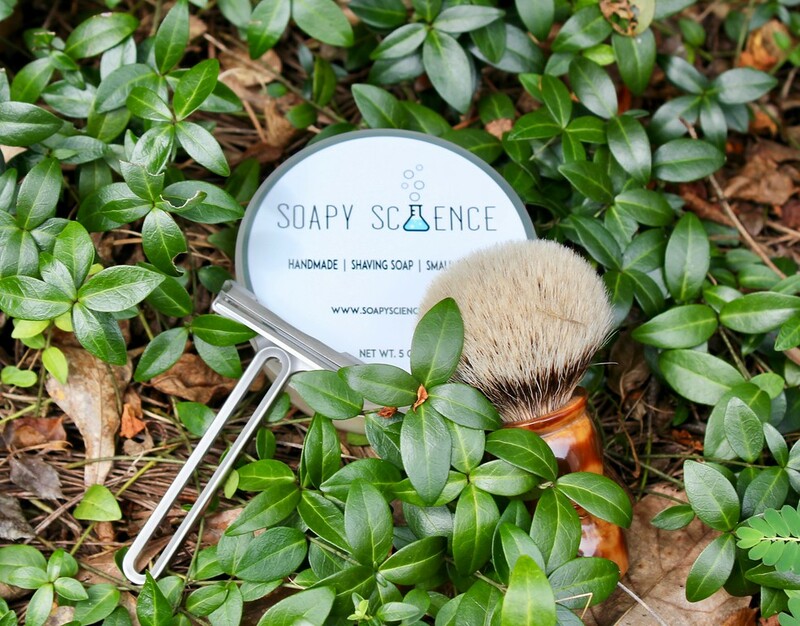 Definitely a smoother result and more comfortable shave. I just don’t know if I can live with a days growth at work. I can’t stop rubbing my chin and wishing I had shaved! I just don’t feel clean. 2. Proraso pre shave is a plus point for me. I know some shavers question whether or not pre shaves actually do anything, but I’m happy it works for me. 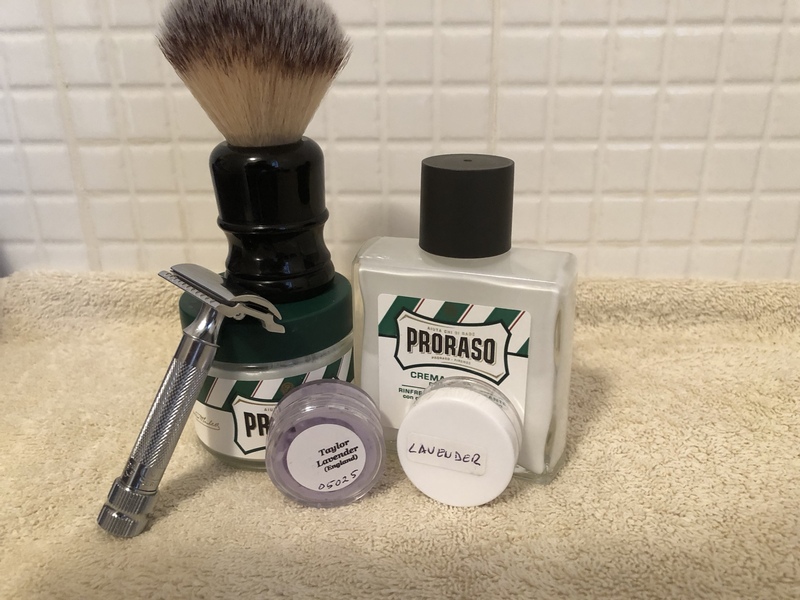 The Nuage shave oil might make a bit of a difference, but not in the same positive way Proraso does. 3. Finally, even though I’m spiralling down the rabbit hole at the speed of light, @BartsBalm will be getting an order soon. I’m sitting here rubbing my face and can’t stop smiling whenever I get a hit of the lavender scent. I’ll be doing another lavender theme soon!